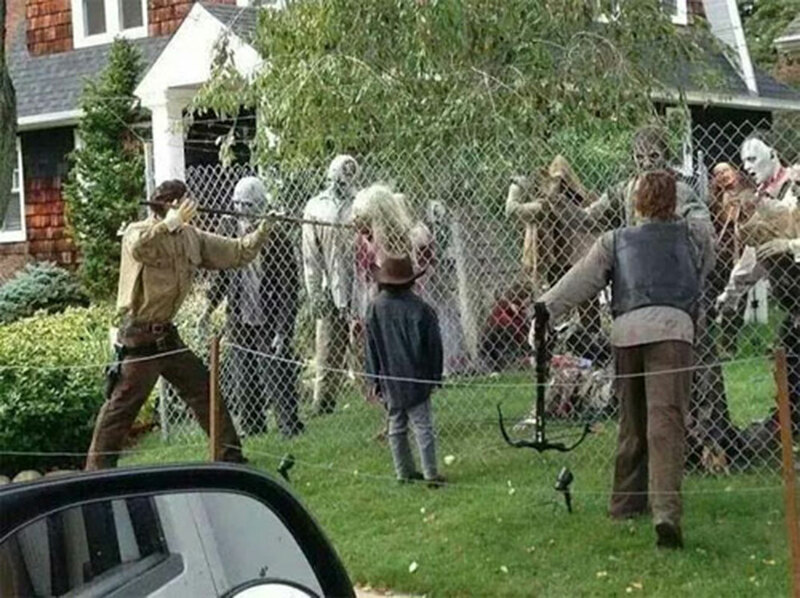 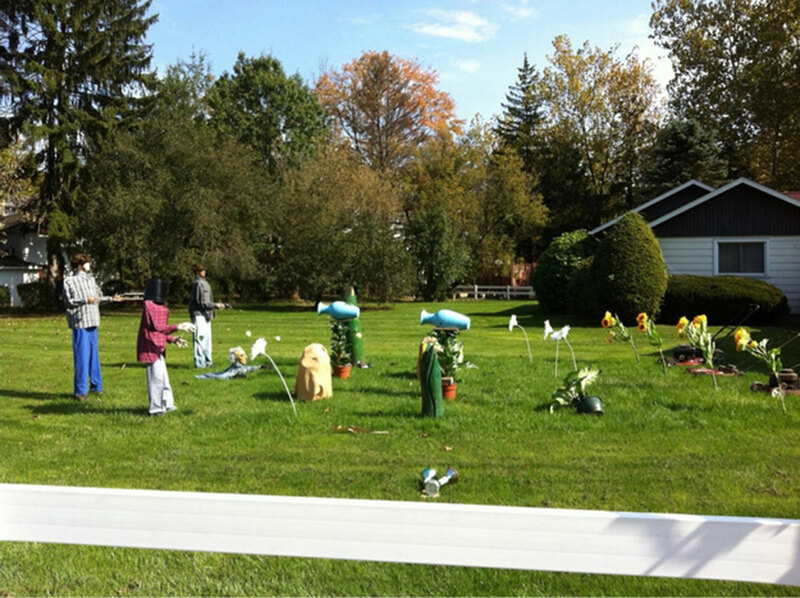 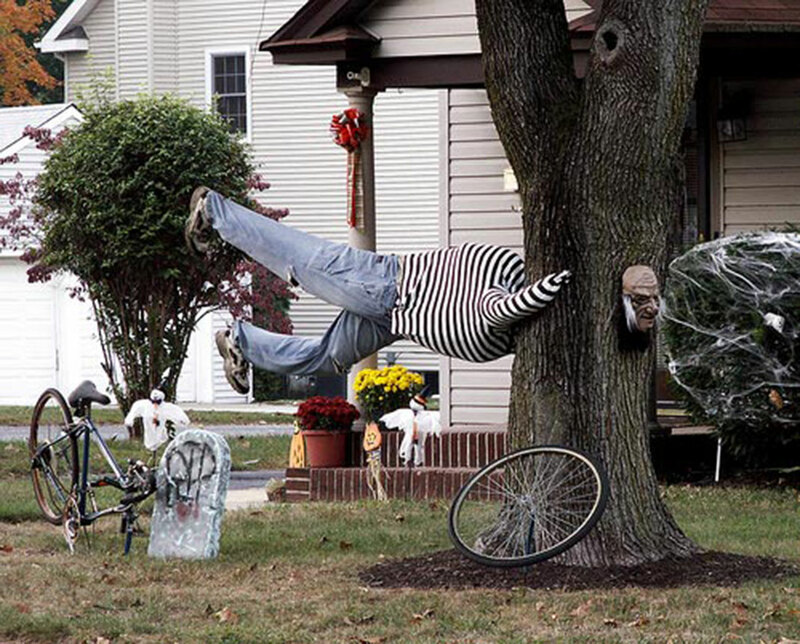 Halloween is the best time to bring out the hidden artist in you. 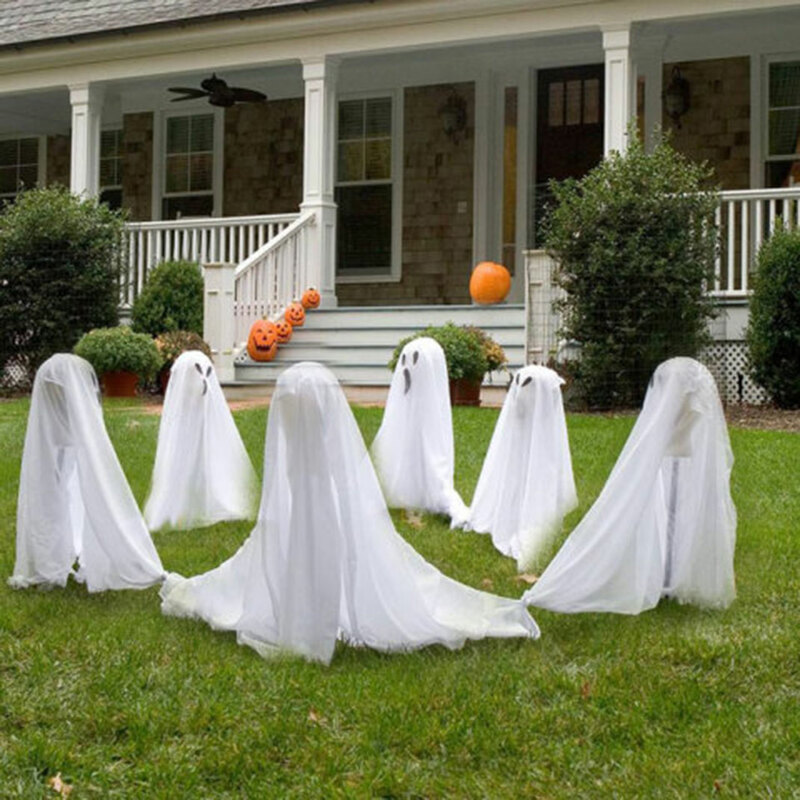 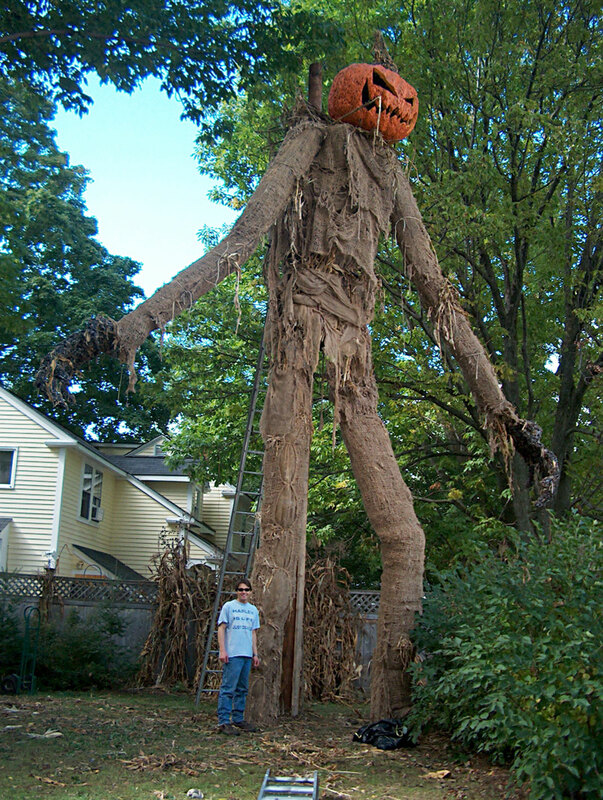 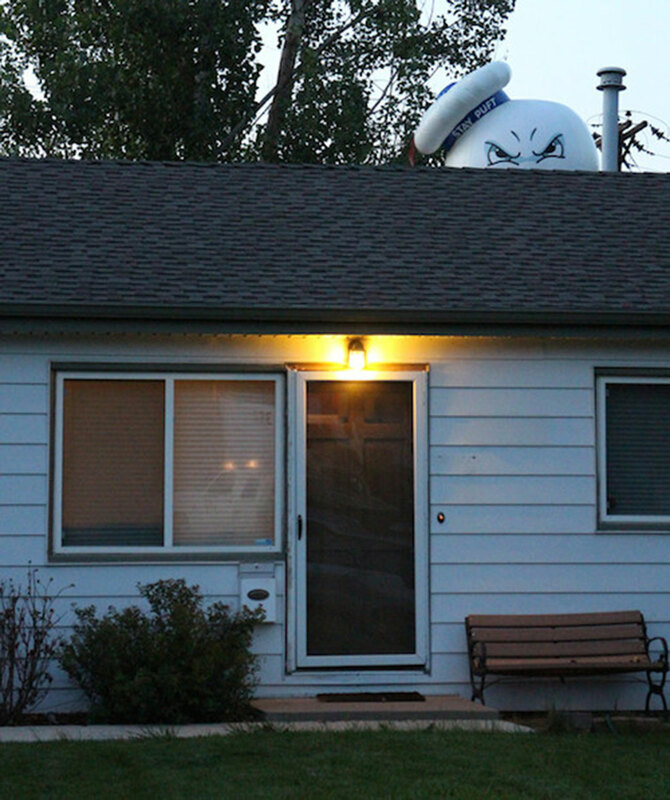 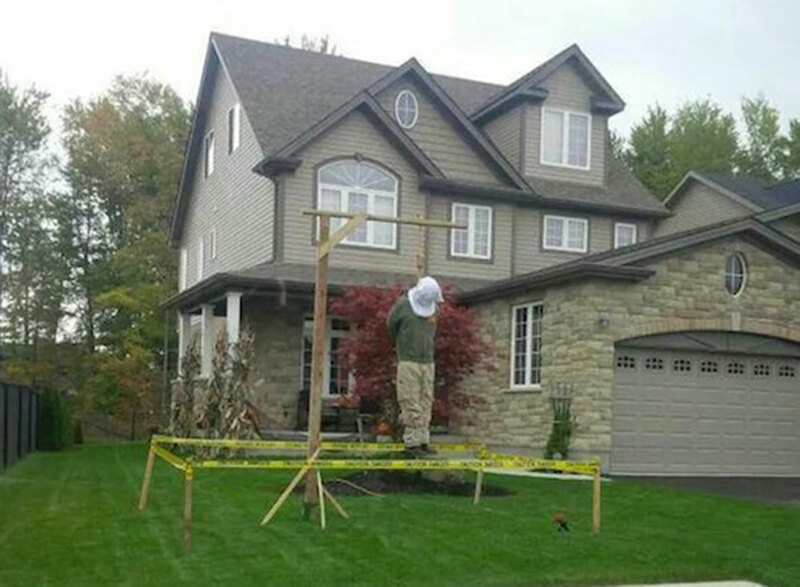 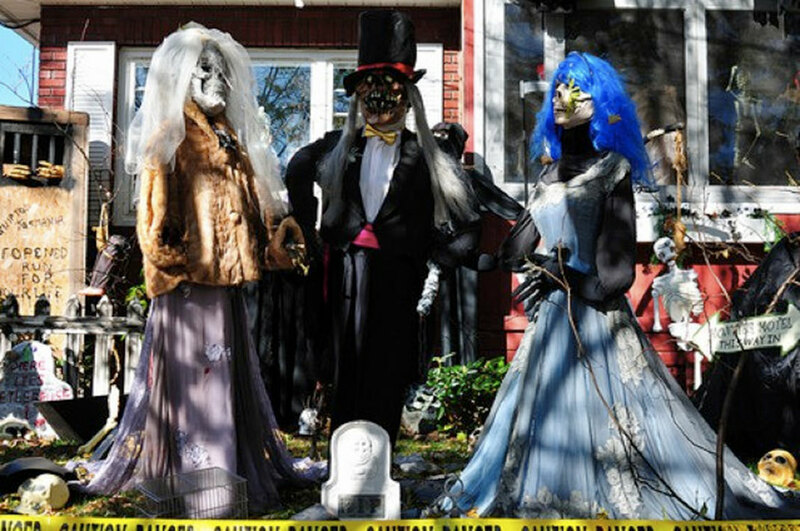 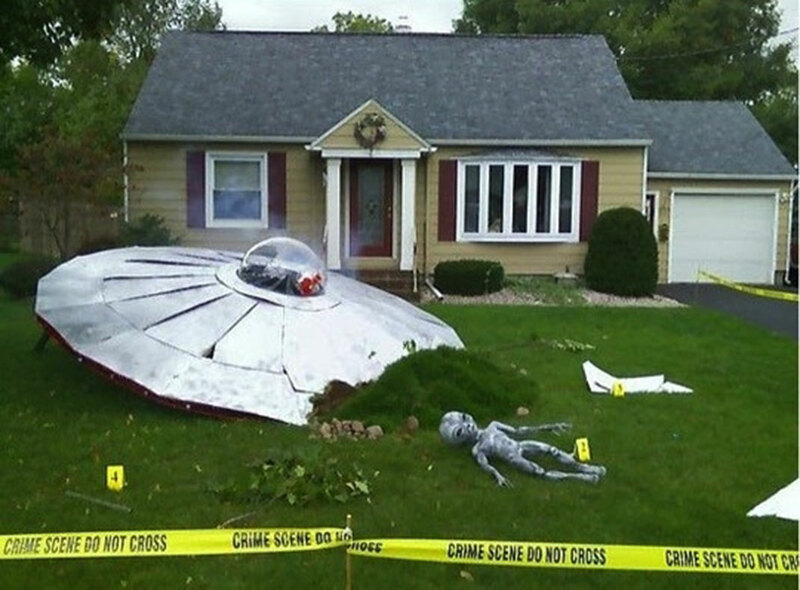 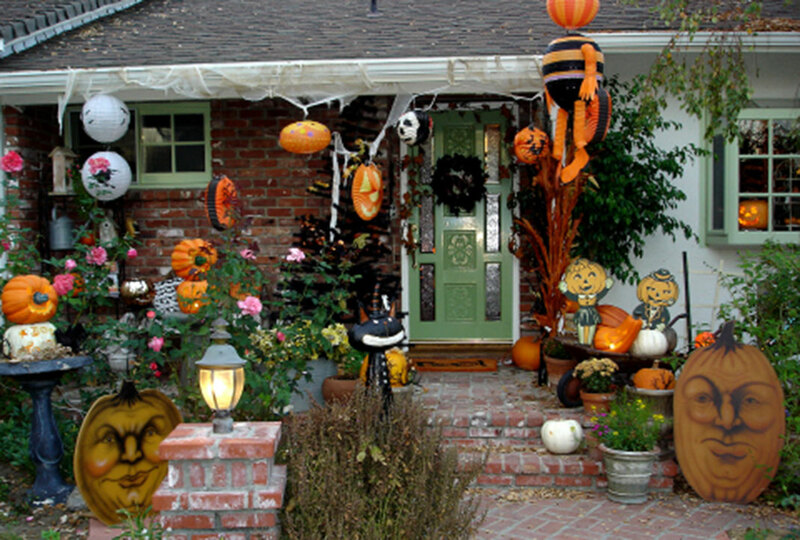 Some people are content with putting one or two pumpkins or depositing a few cobwebs on their doorstep, but some others take this event much more seriously. 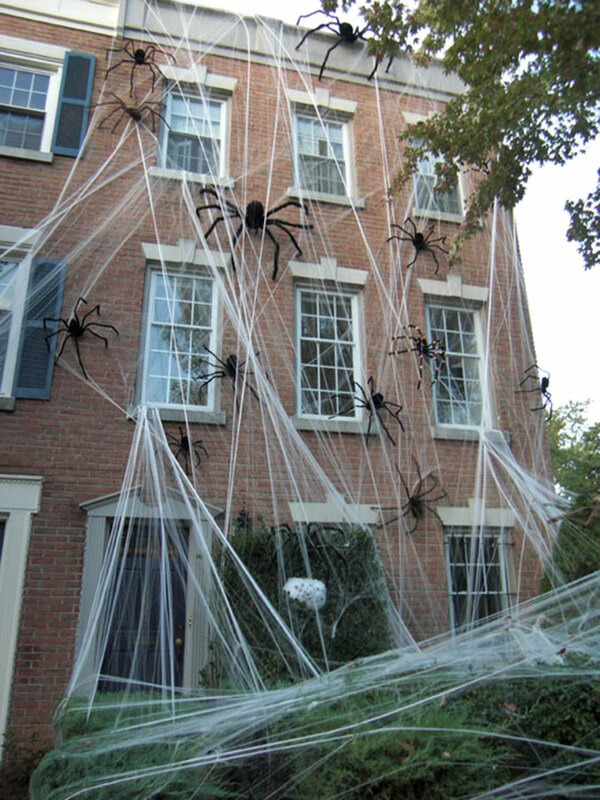 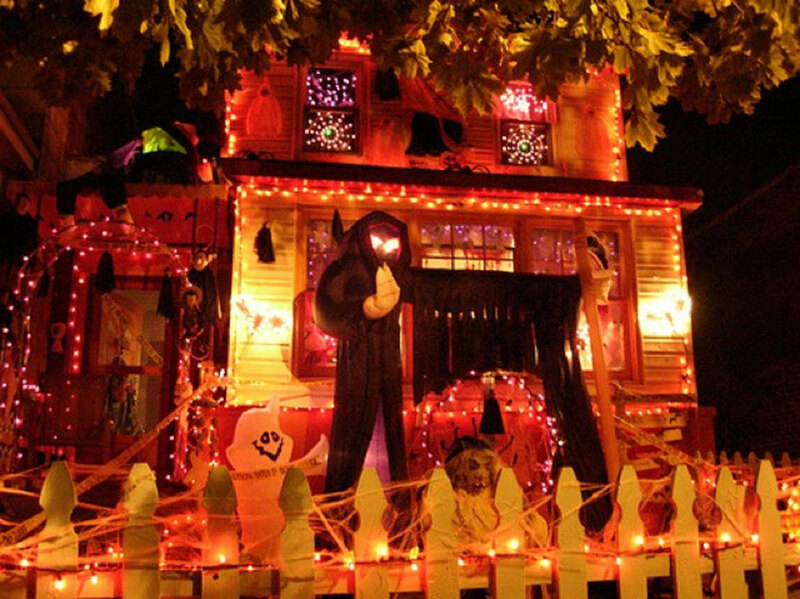 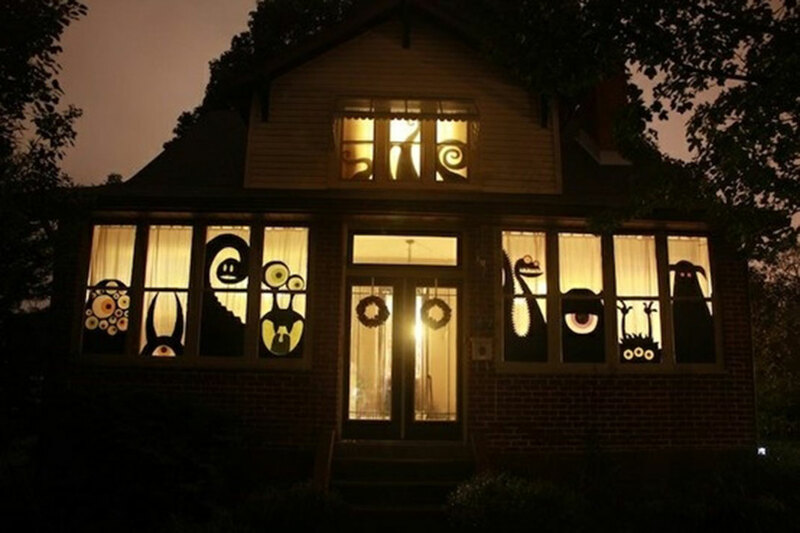 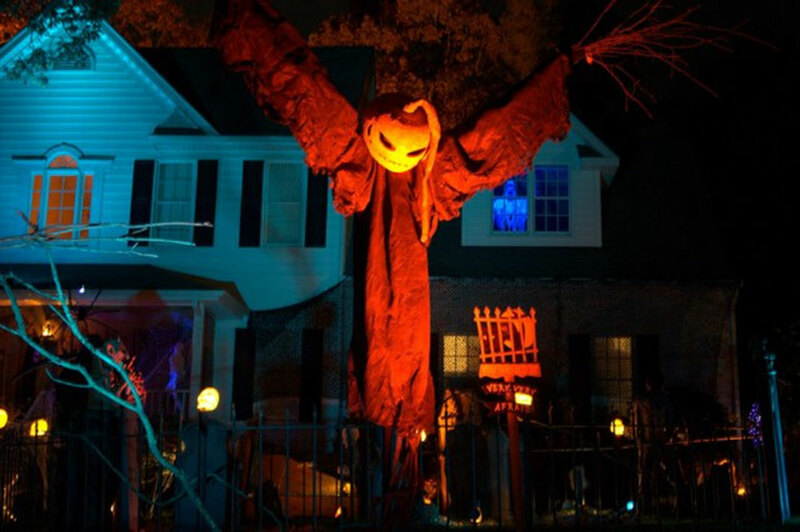 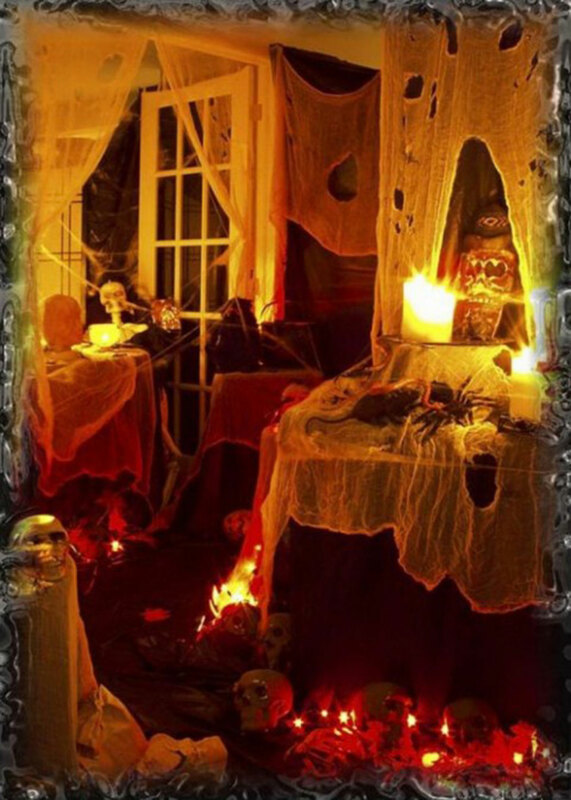 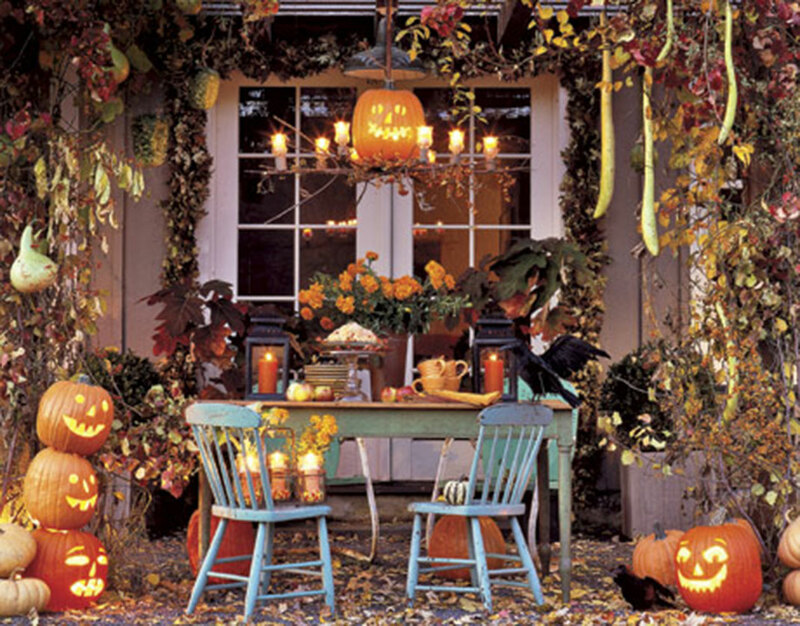 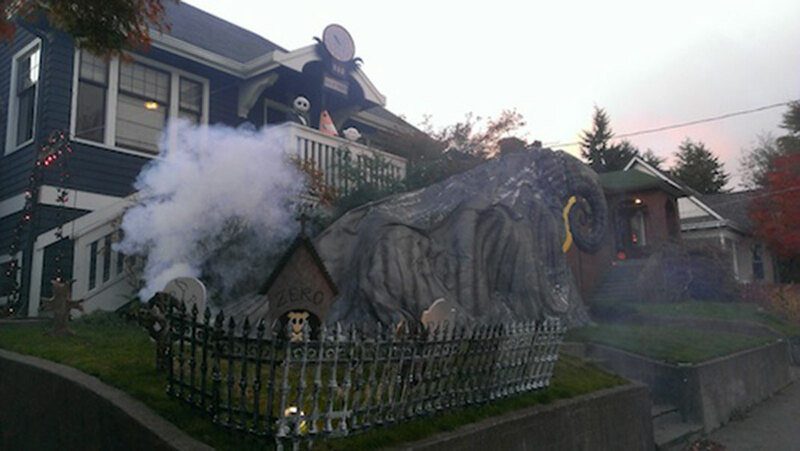 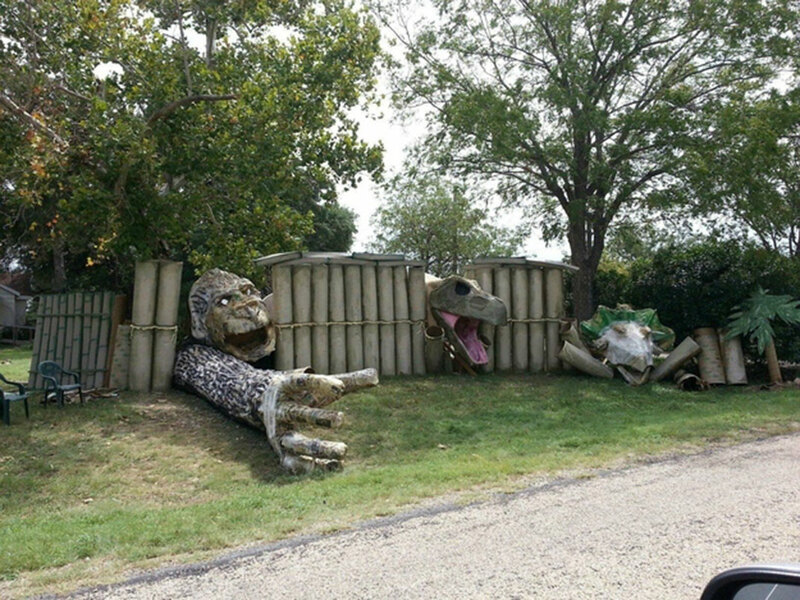 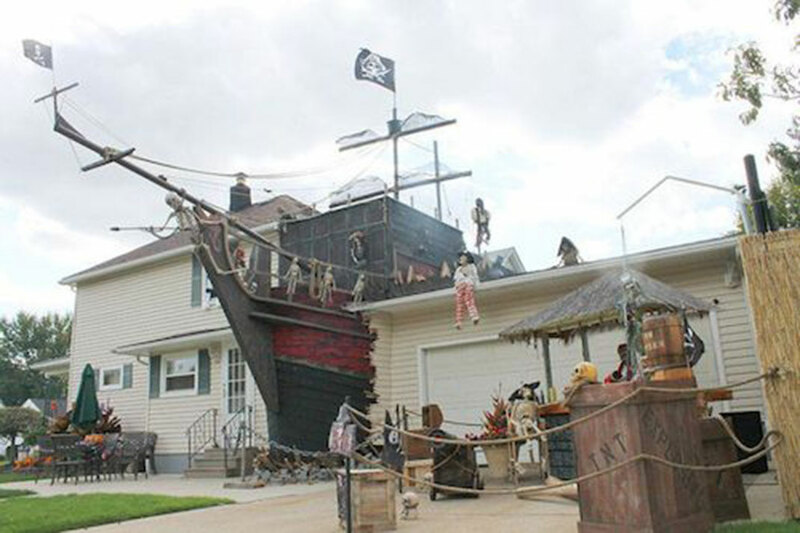 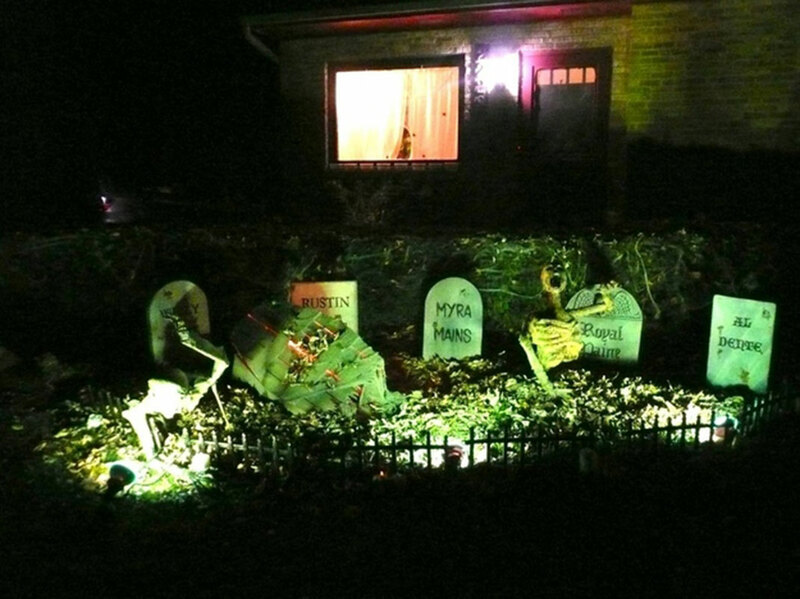 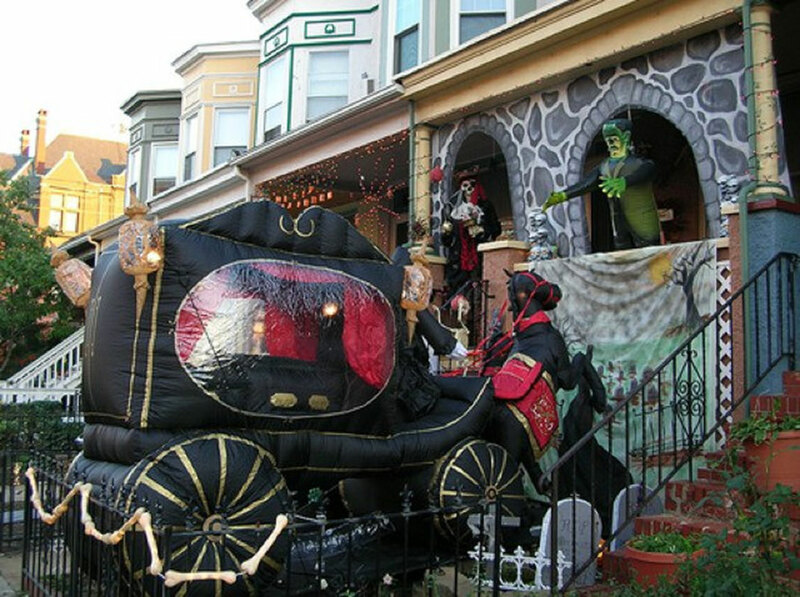 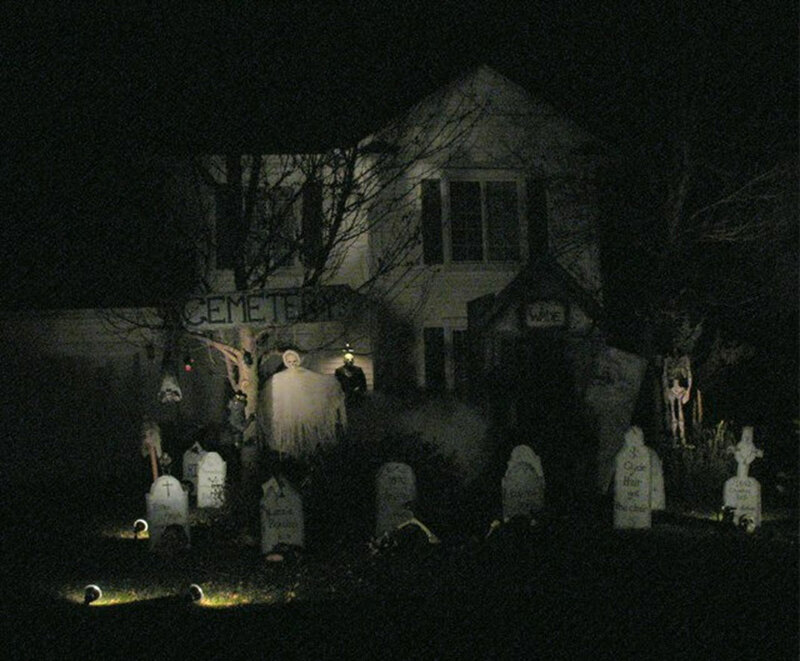 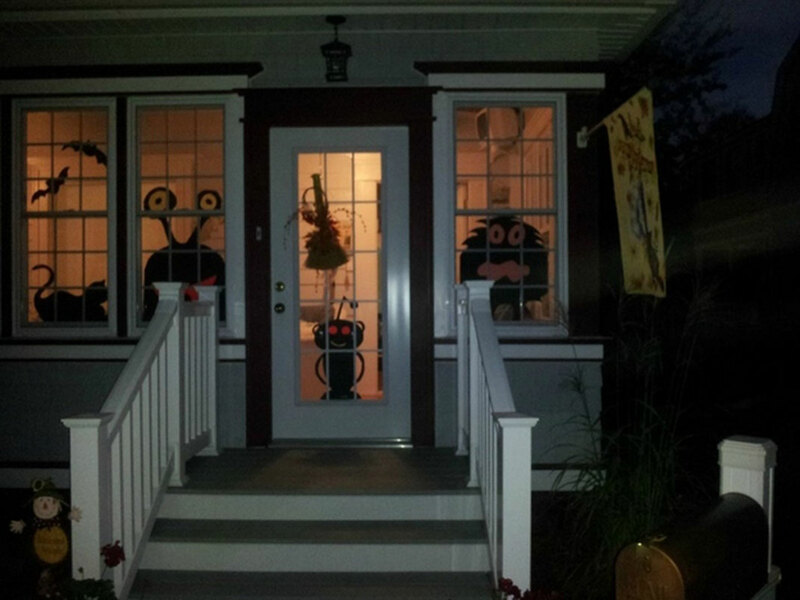 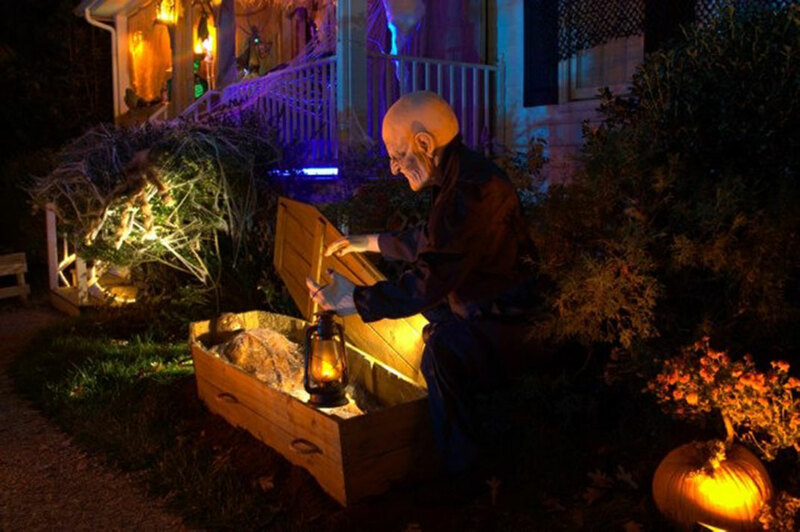 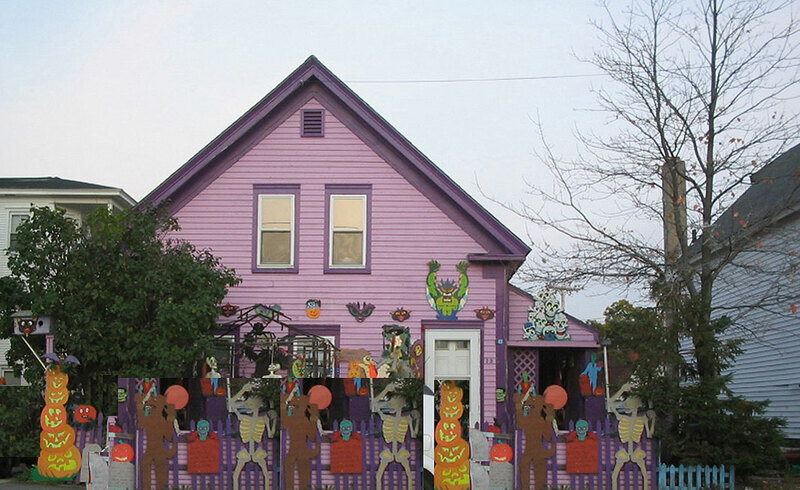 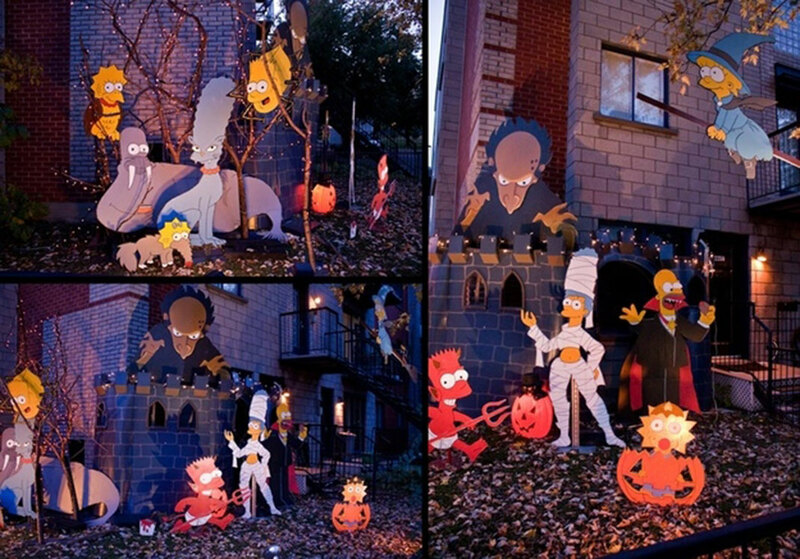 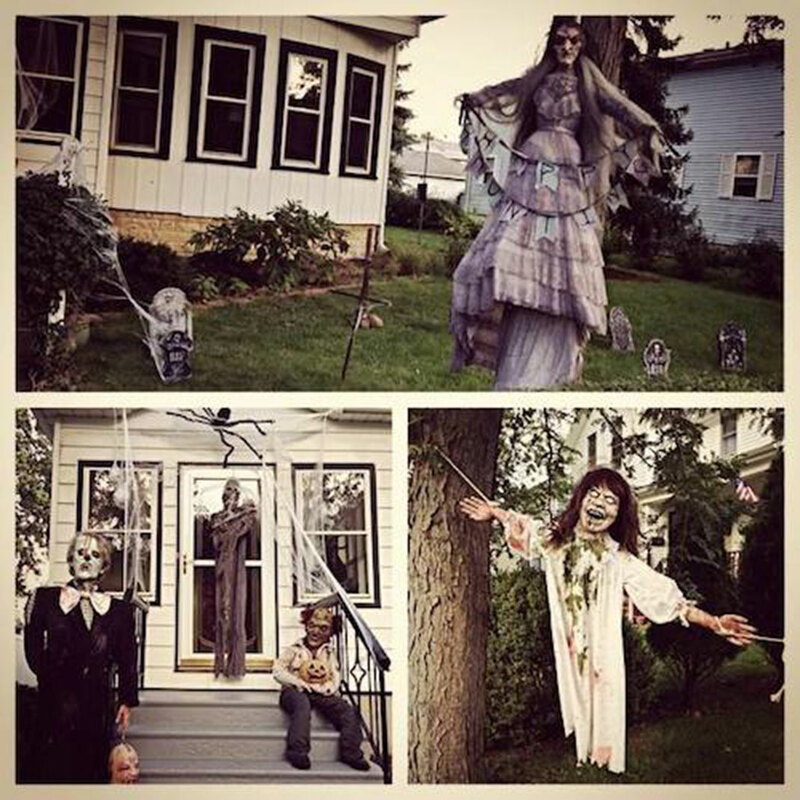 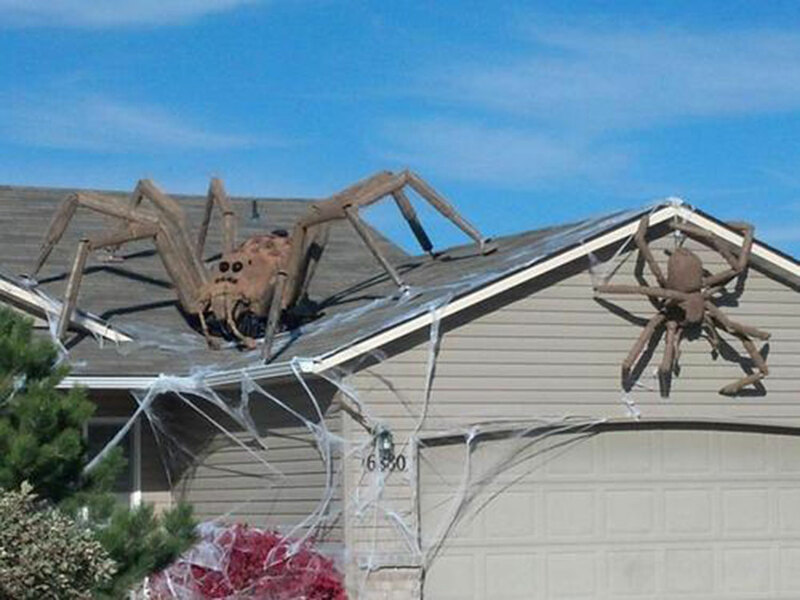 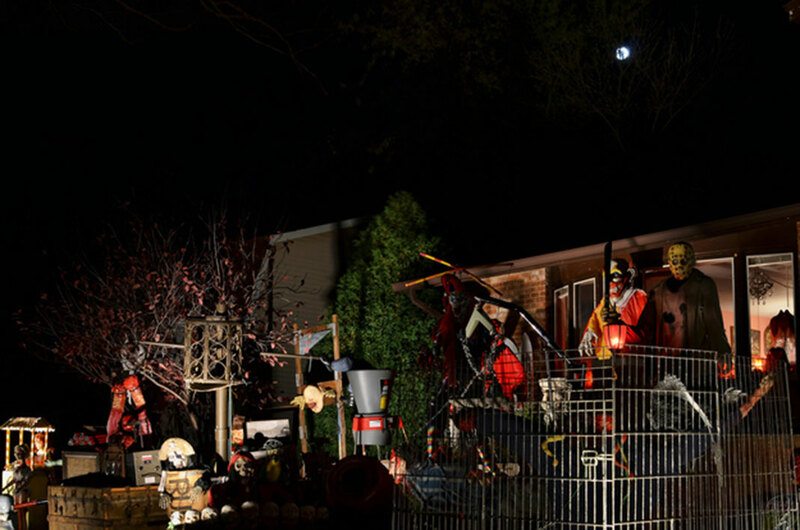 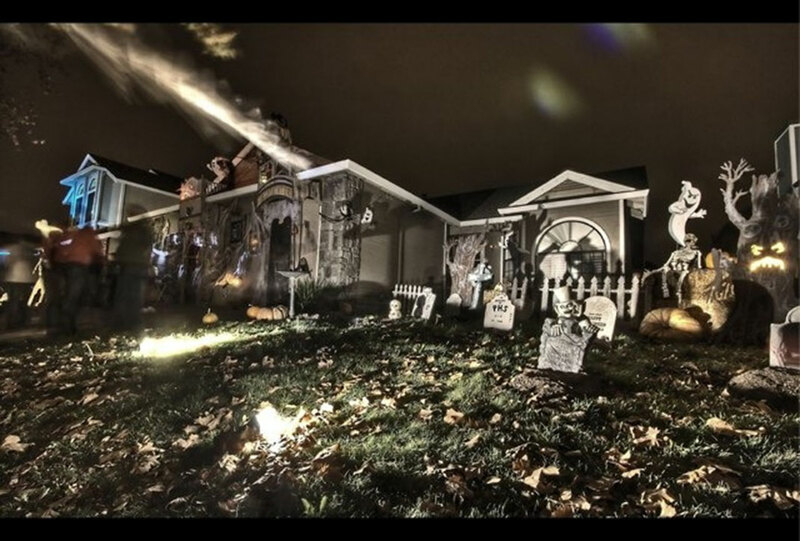 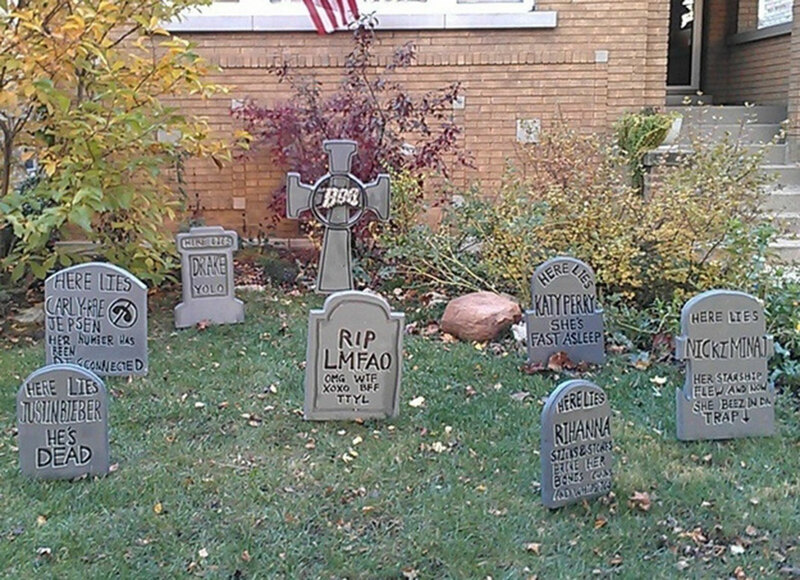 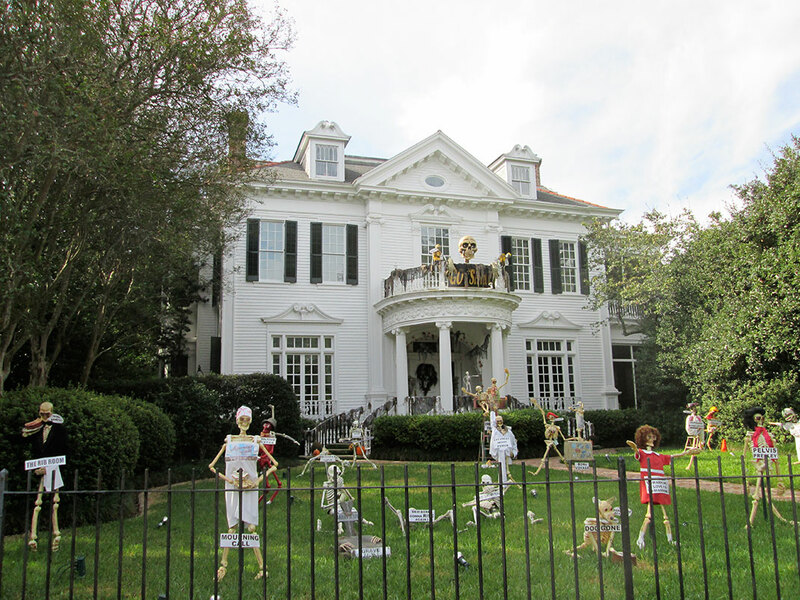 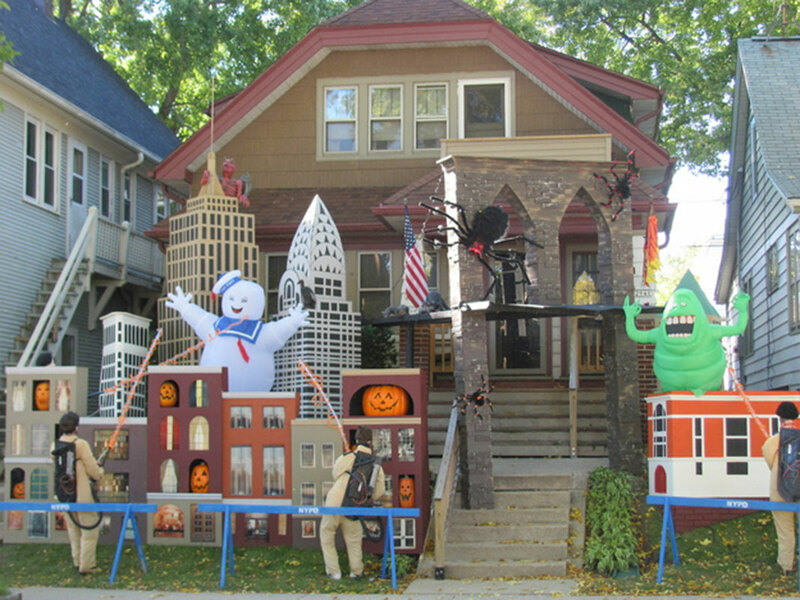 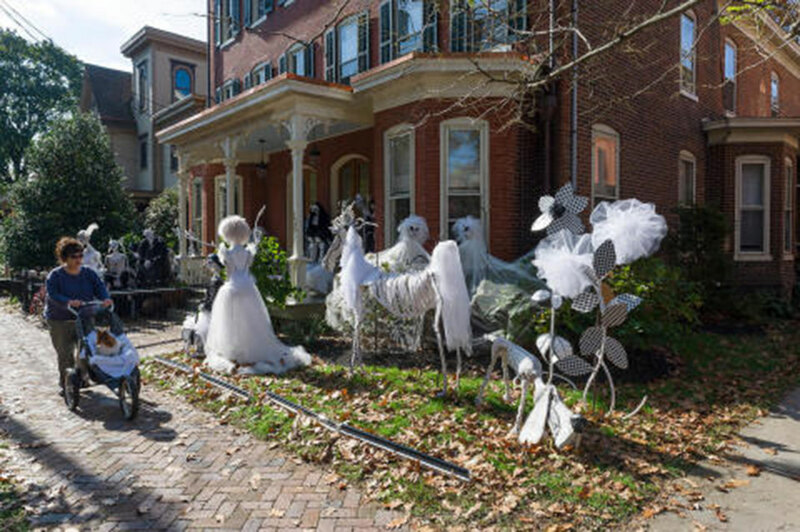 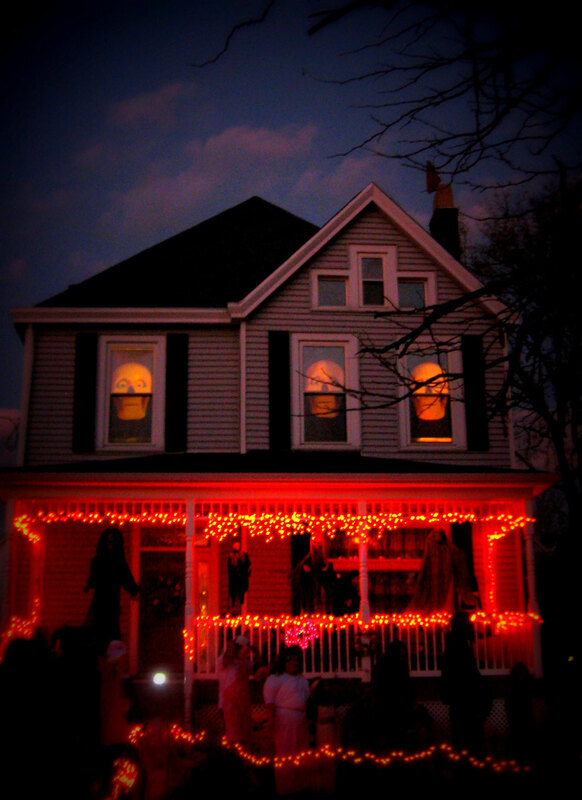 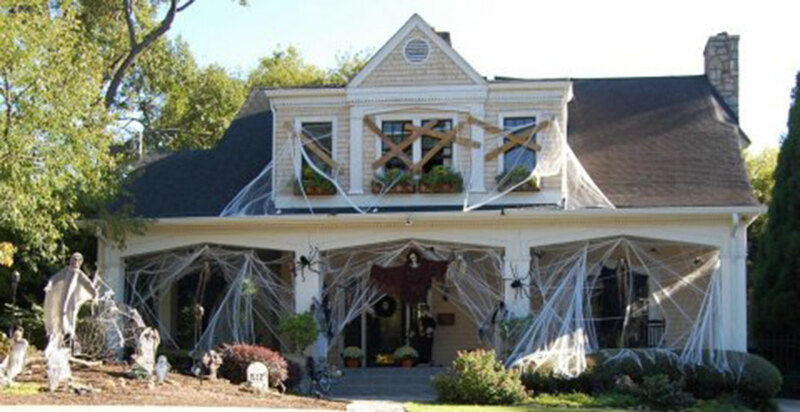 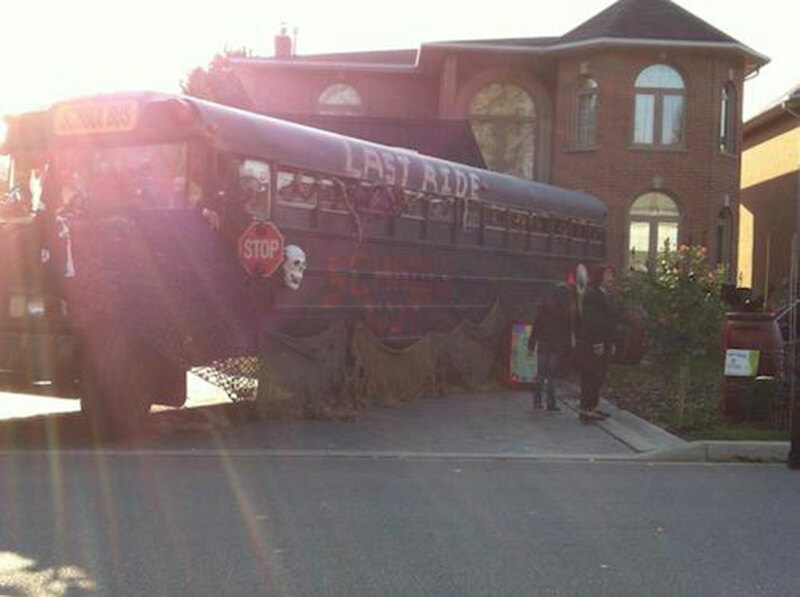 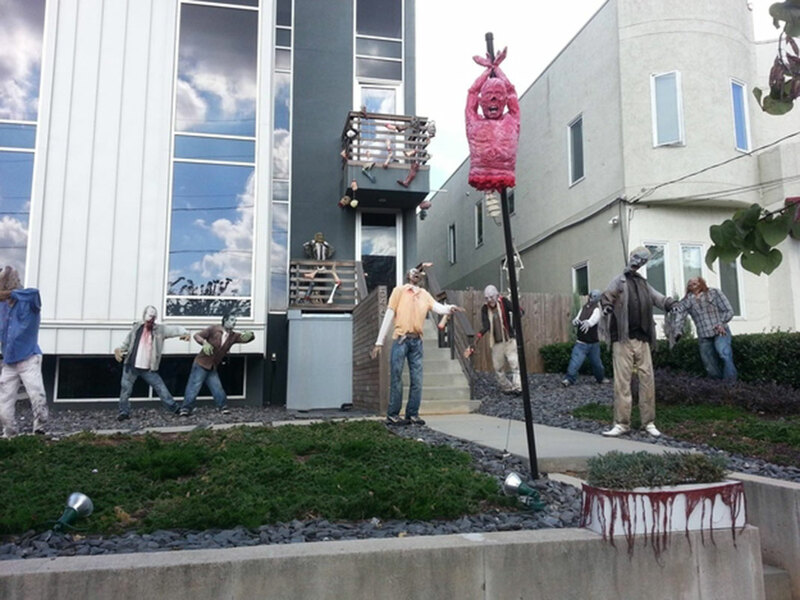 We have made a collection of the most impressive houses specially decorated for Halloween. 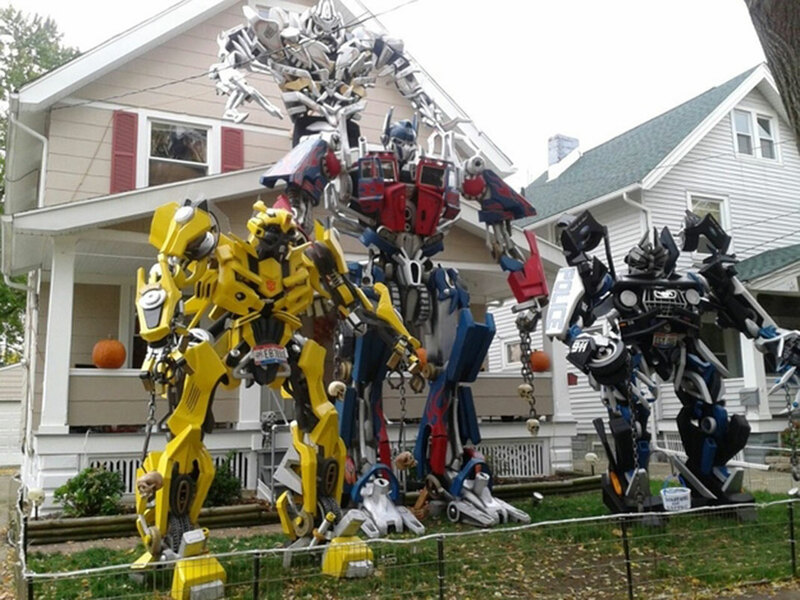 All these houses are more impressive than one another. 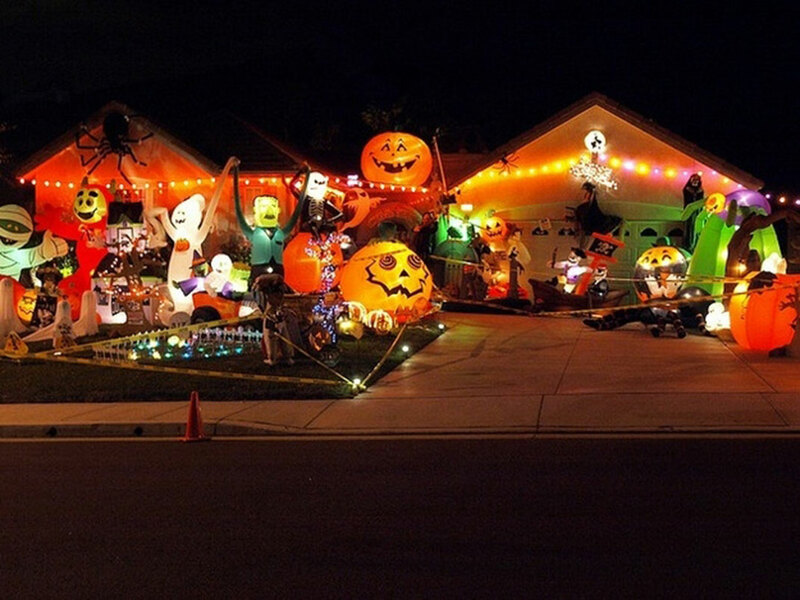 It is incredible to see how much people are inspired by this incredible event. 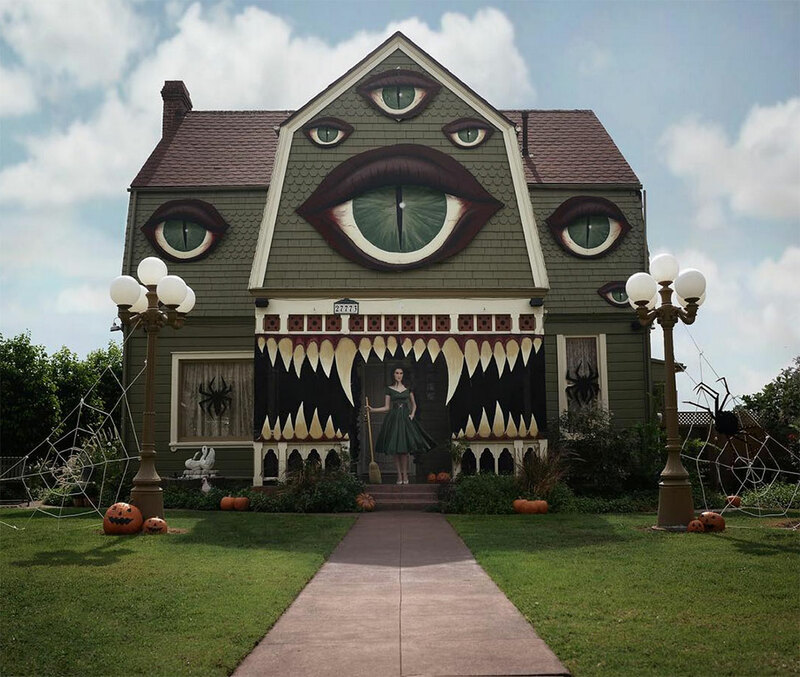 From homes to ultra realistic sets of staggered buildings dressed in ornaments, this series of photographs brings a vivid picture of the Halloween party. 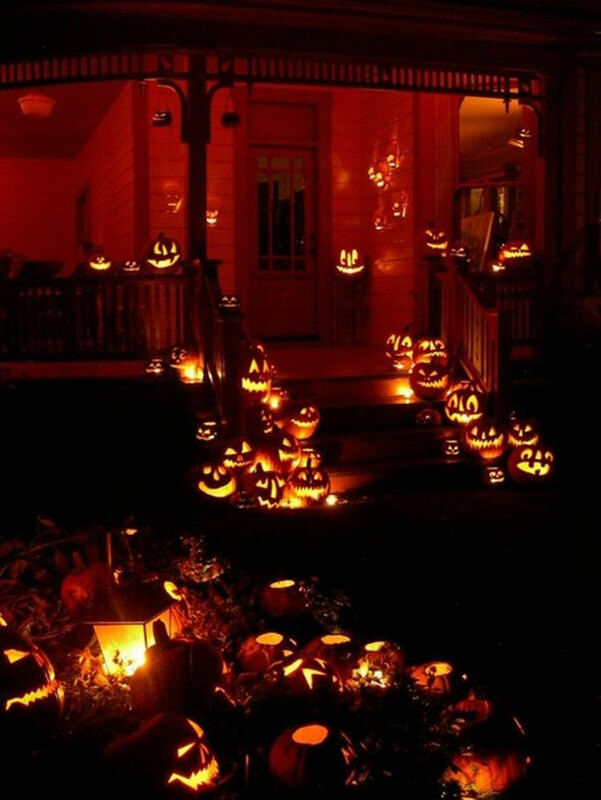 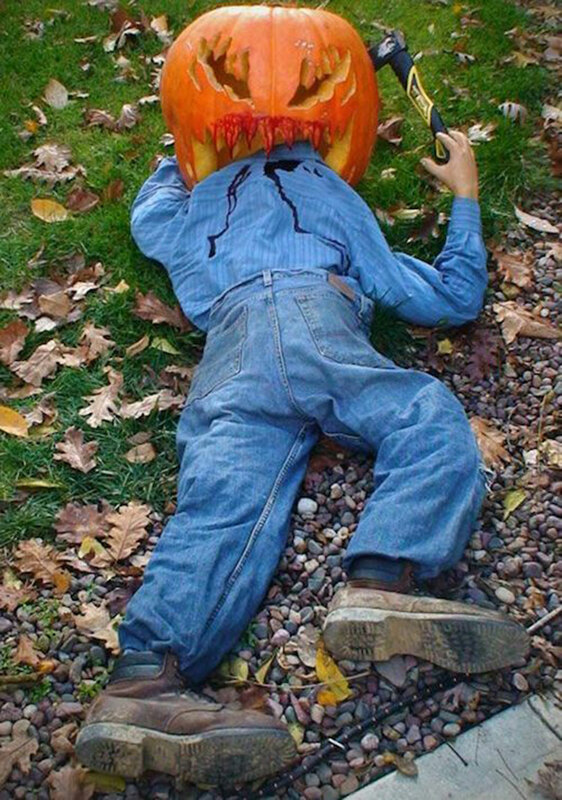 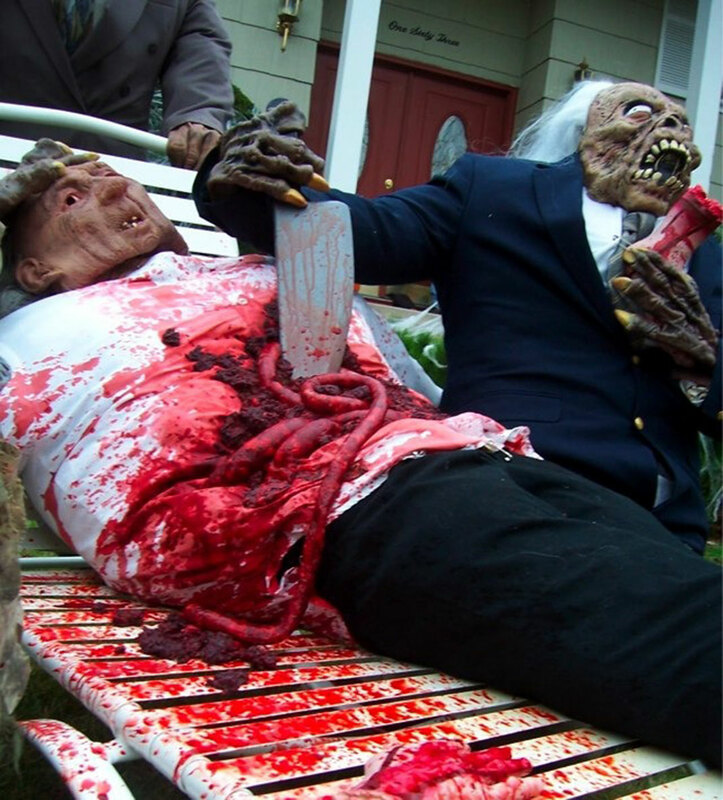 Do you enjoy Halloween or, conversely, do you find this event overrated?